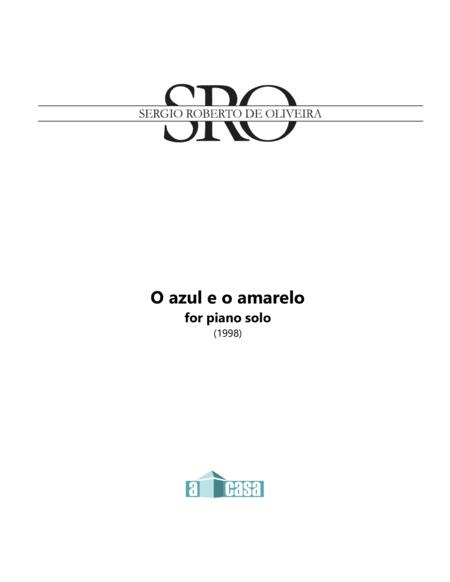 Composed by Sergio Roberto de Oliveira. 20th Century, Post-Modern, Neo-Classical, Jazz, South American. 4 pages. 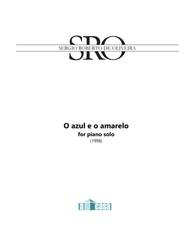 Published by Sergio Roberto de Oliveira (S0.517575).